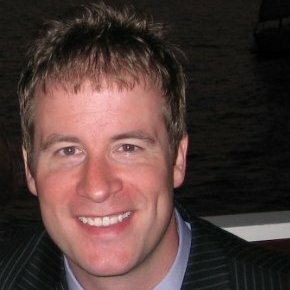 Circle City Sound was founded by Tim Glesing in 1990. 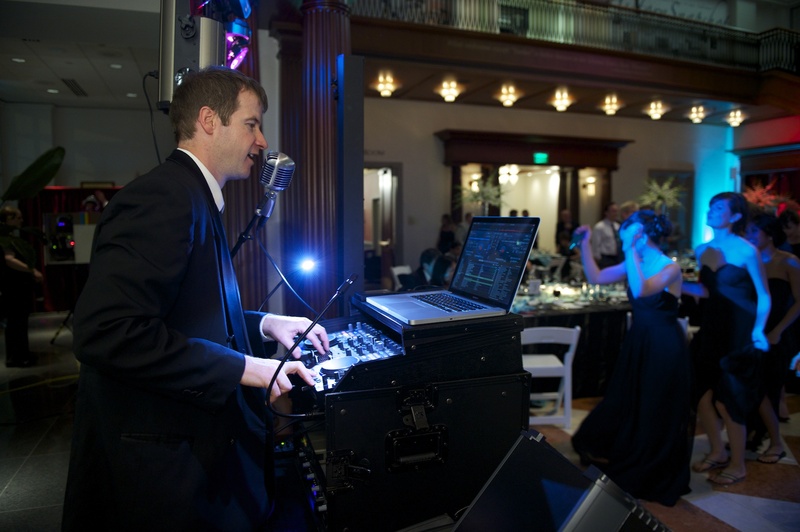 With over 25 years of DJ experience, Tim has logged over 1,000 events, but he still customizes each event to the specifications of his clients. Tim’s approach is simple… provide top quality entertainment, while using state-of-the-art equipment to make each event fun for everyone! Tim’s vast knowledge, DJ expertise and attention to detail, coupled with a very intuitive web tools user interface, allows Tim to seamlessly walk his clients through their event planning process to develop the perfect, stress-free game plan for their event… and then follow that game plan to a ‘T’ on event day. 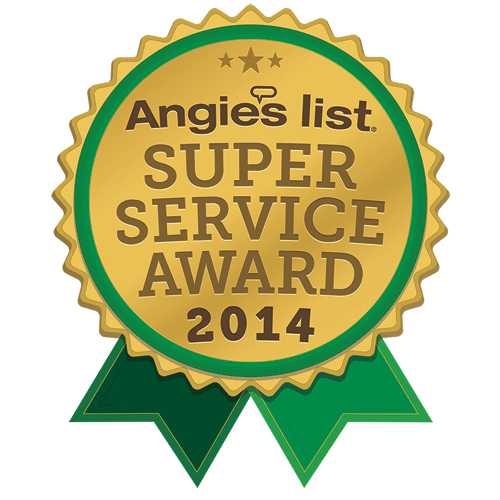 Click here to see what past customers have said about hiring Tim as their DJ.